Wonderful broad, rounded canopy, with a number of varieties within the family. 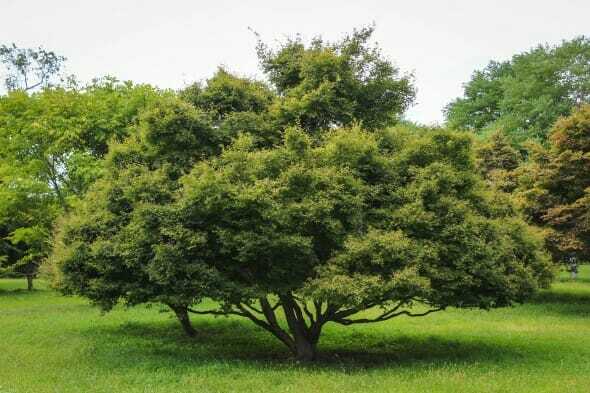 This tree can be grown as a single or multi stem, with bark turning slightly grey as it ages. 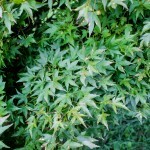 Leaf color depends on the variety. 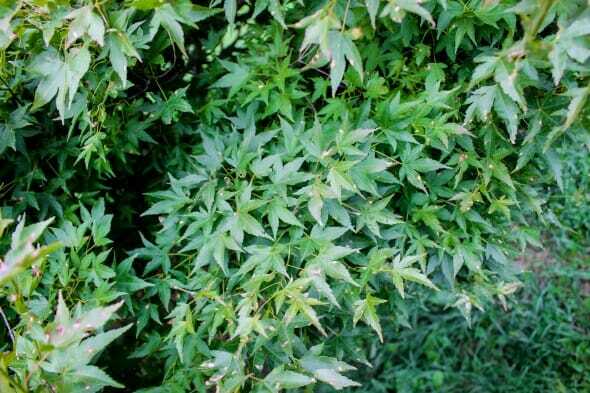 Tree likes dappled shade and moist, well drained soil. 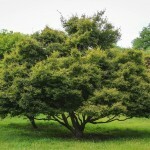 It is among one of the most popular specimen trees.